We have some exciting Exclusive DCC Lacy products only available through our Hobby Shop. 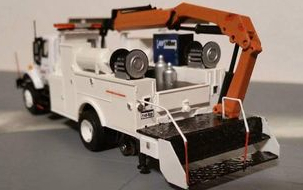 We have partnered with Lacy to provide you with some great DCC trucks and so much more. This page is under construction products will continue to be posted.